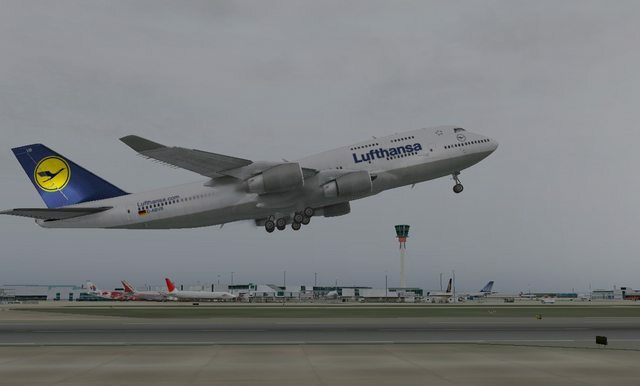 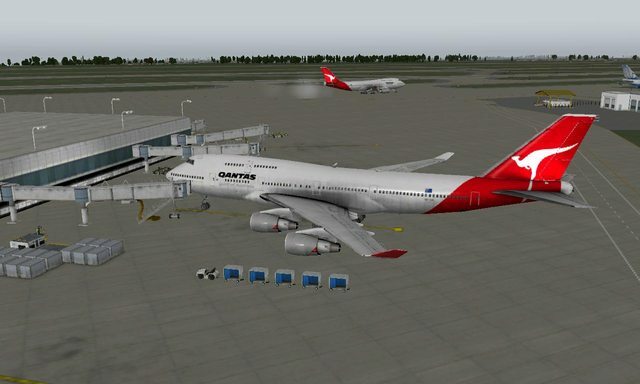 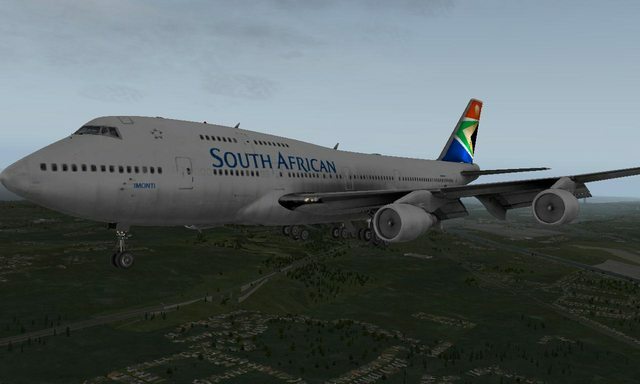 This section is devoted for X-Plane 10’s default 747-400 liveries. 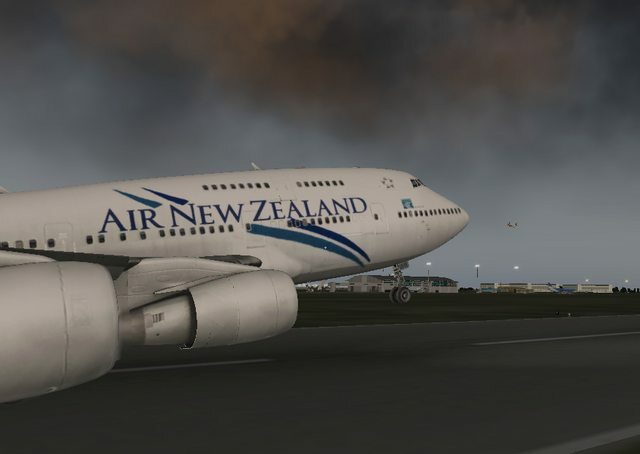 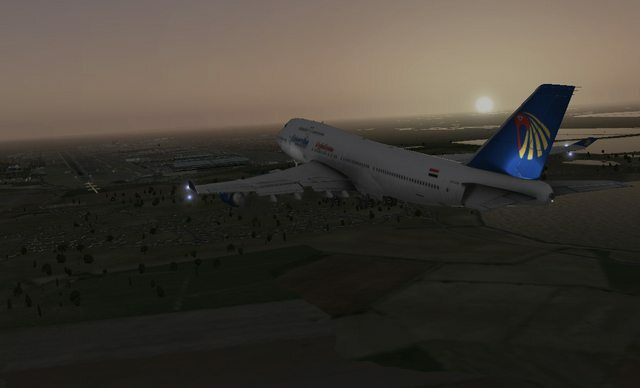 These are NOT compatible with the X-Plane 11 Default 747. 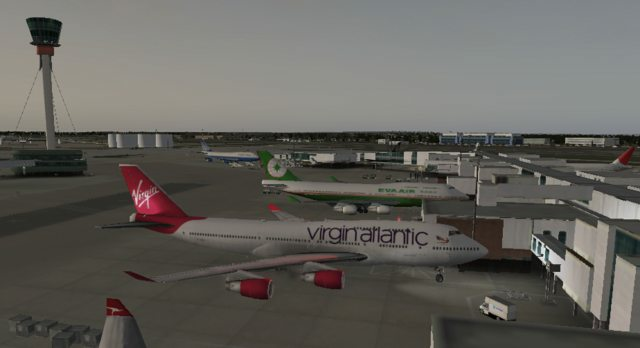 Click on a link or image below to view a livery!